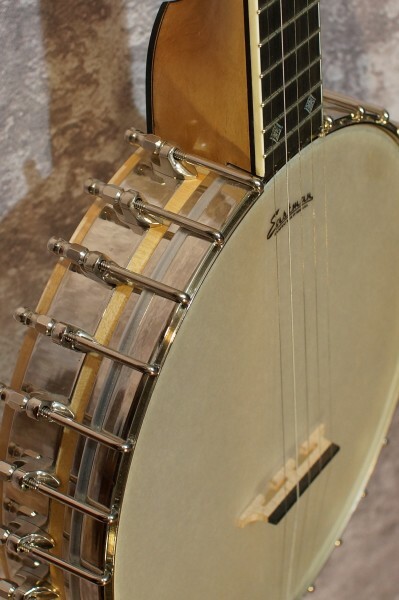 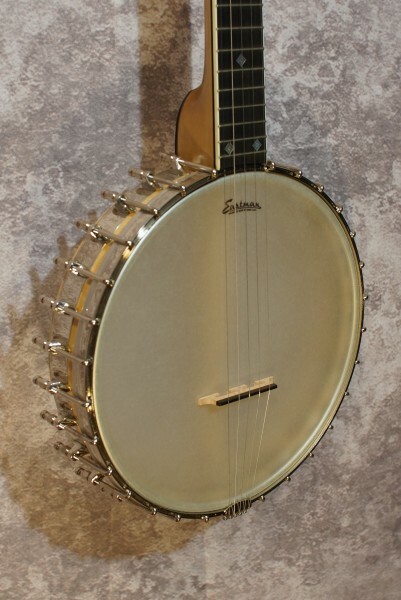 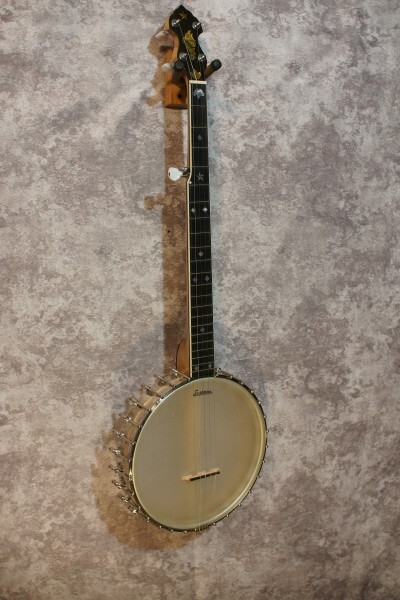 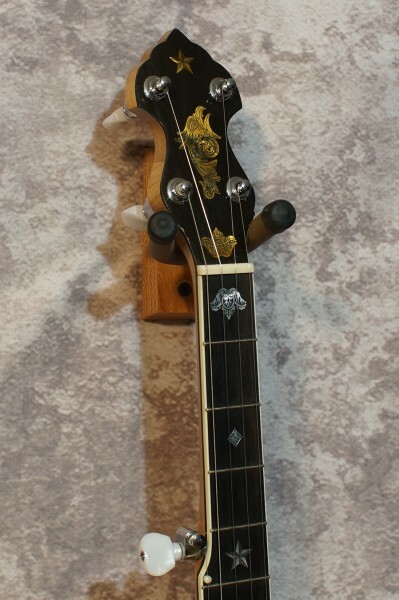 This banjo from Eastman has the amzing level of quality that we find in their mandolins, guitars, and fiddles. 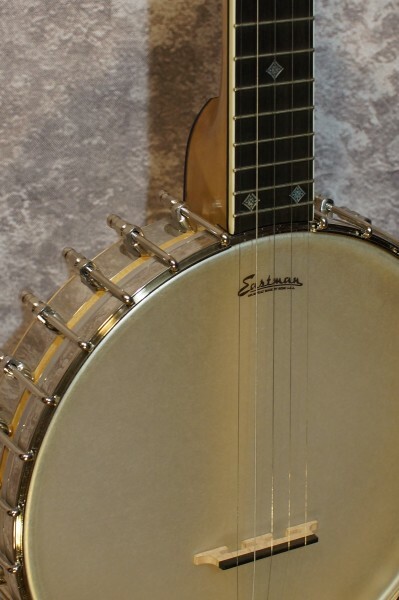 This model is a reproduction of the 1903 Fairbanks Whyte Lady. 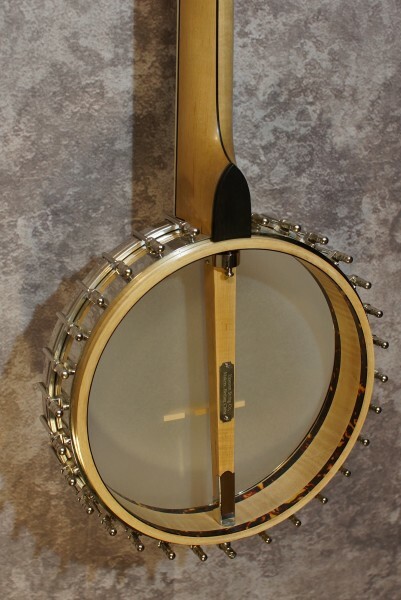 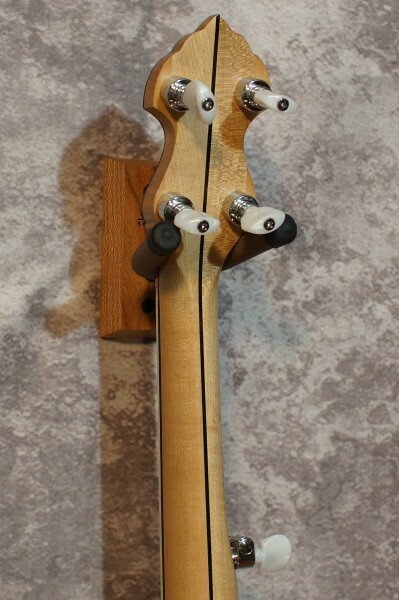 26" scale length, 10 3/4" rim, Maple hoop, Maple and Ebony neck, Ebony fingerboard, hard shell case.